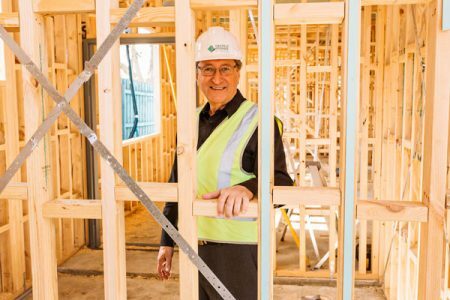 Caulfield Krivanek Architecture has been engaged by the Federal Government’s NDIS program, to design five special purpose accommodation buildings across Melbourne, for some of the 6,000 young Australians with advanced degenerative diseases, or disabilities. Currently, many of these young Australians are contained to aged care facilities. 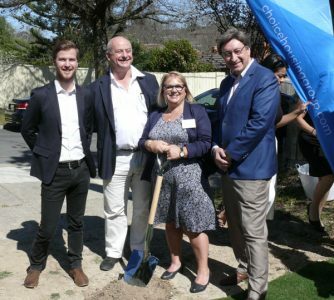 While these facilities do their best to provide appropriate care, they are not equipped to deliver the individualised, multidisciplinary support, or quality of life that a young person requires. A recent Federal Government report outlines some of the key issues. 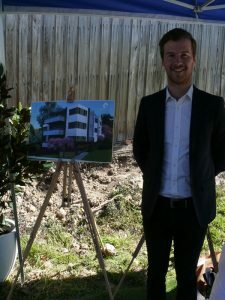 The projects aim to provide more suitable housing for these young people. 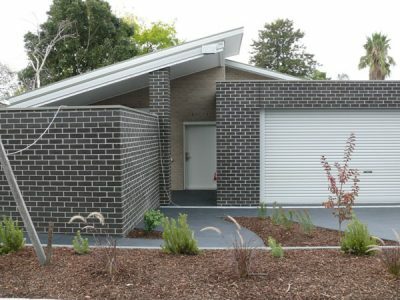 With creative thinking, the team at Caulfield Krivanek Architecture have designed accommodation provides several levels of support such as wheelchair access, robustness for people with behavioral issues (You can see how we’ve designed the wall studs to sit closely together, reinforcing the walls and hence minimising damage, should an unfortunate incident occur), accommodation for carers, as well as indoor and outdoor facilities that provide privacy for visitors and family. 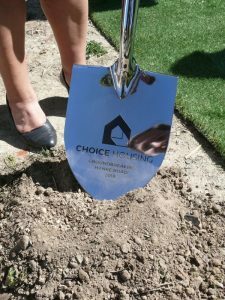 On the near completion of our first Robust Build in Melbourne’s Cranbourne, and with an increased focus within the NDIS for non-institutional specialist disability accommodation that gives participants choice, independence, and the right to exercise control over their life, the team has enjoyed working in this important area. 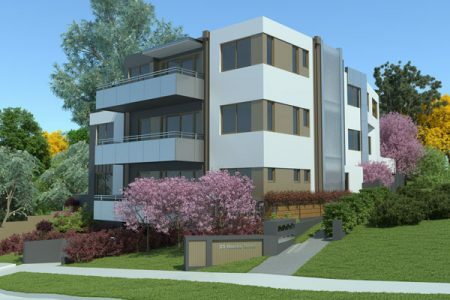 As the NDIS and Specialist Disability Accommodation (SDA) grows we are gaining important insights into future demand of this unique housing, as well as the preferred models of accommodation that will be required over the coming decade. 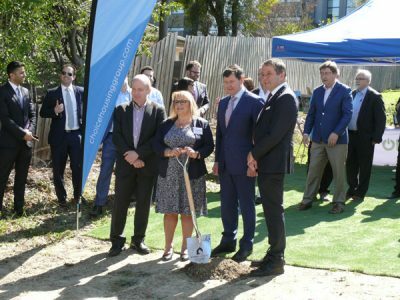 Looking to the future of disability care, Robert Caulfield suggests that new facilities could be built next to, or near by existing aged care facilities. 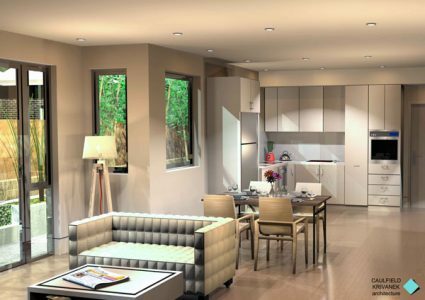 “This offers synergies to the special purpose accommodation, by using existing amenities including kitchens and laundries as well as providing close proximity to staff and other necessary services” says Robert. 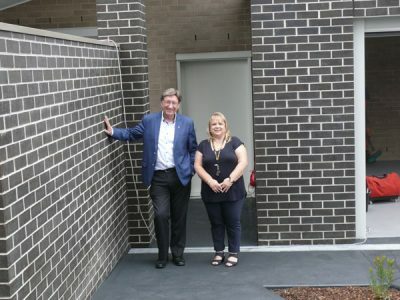 Caulfield Krivanek Architecture is proud to be involved in the transformation of disability housing, and this is a great example of how design and customisation can enhance lives.